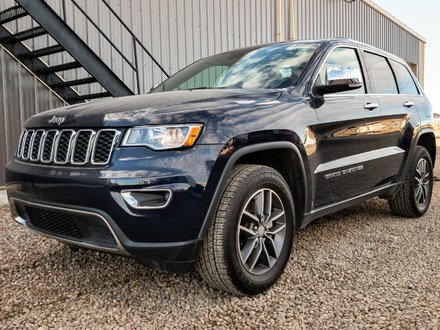 LOW MILEAGE 2018 Jeep Grand Cherokee Laredo 4x4 is fully loaded with a/c. 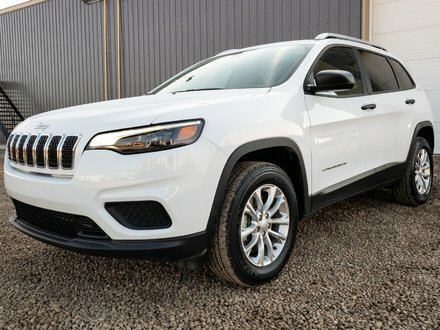 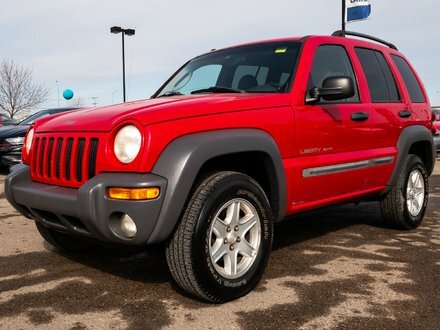 automatic, BACK UP CAMERA, all power options, TOUCHSCREEN SOUND SYSTEM and so much more! 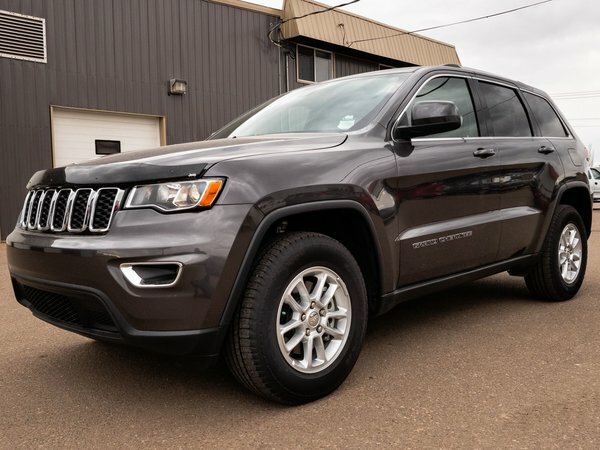 Not only has this SUV passed a detailed mechanical inspection but it comes with plenty of REMAINING FACTORY WARRANTY!